The starchitects team go into the Way-Back Machine to visit the family who made a day wearing bell bottoms a sunshine day, “The Brady Bunch.” Did you remember Mike was an architect? 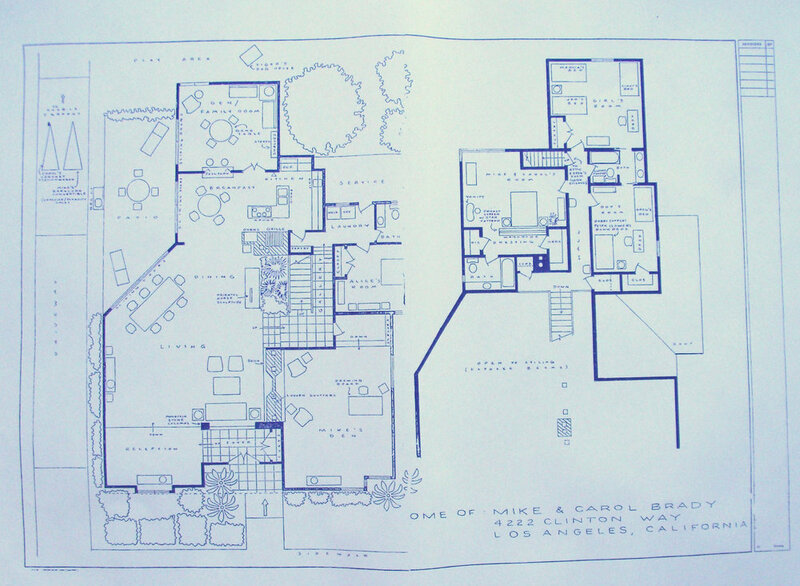 In the episodes we watch ("A Clubhouse is Not a Home," "Mike's Horror-scope," and "Call Me Irresponsible"), Mike's life as an architect at home and at the office are revealed. Pull on your plaid shirt and pour yourself a tall glass of lemonade, we're getting some work done.